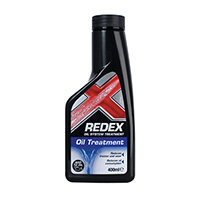 Keeping your oil clean and topped up is an important part of keeping your car healthy: any problems with your oil supply can lead to expensive damage due to wear. 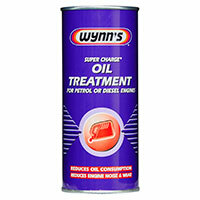 Find oil system additives the professionals use right here. 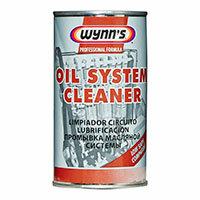 Clean and plentiful oil is vital to the day-to-day running of your car. 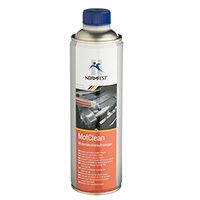 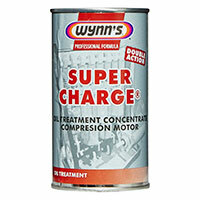 It helps stop moving parts from overheating due to friction, as well as protecting against rust and corrosion. 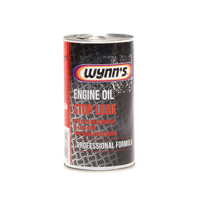 Put simply, neglecting your oil is a recipe for a costly visit to the garage later down the road. 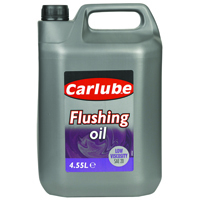 To make sure your oil is working to its full potential, we offer oil system additives at great prices. 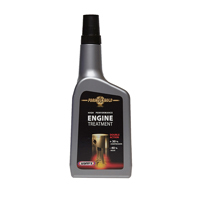 These specially developed formulas help improve flow rate, which keeps oil from getting sludgy and ensures it can keep lubricating your engine and other components just like you want it to. 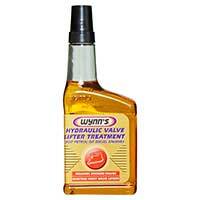 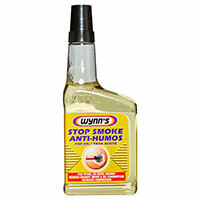 There are also formulas that can help older cars with oil consumption and pressure problems. 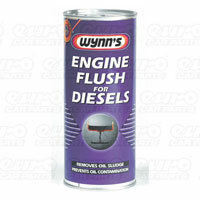  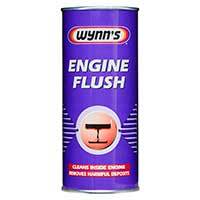 Fortify your engine with oil system additives from Euro Car Parts. 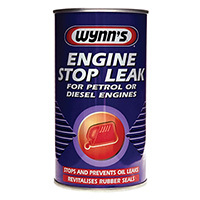 We stock the highest quality formulas, developed by the experts to keep your car as healthy as can be – and thanks to our great relationships with suppliers, we can bring them to you at low prices, every time.